The Panama Hotel’s charming, historic dining room and tropical garden patios are the perfect venue for any special occasion, corporate event, or wedding reception. 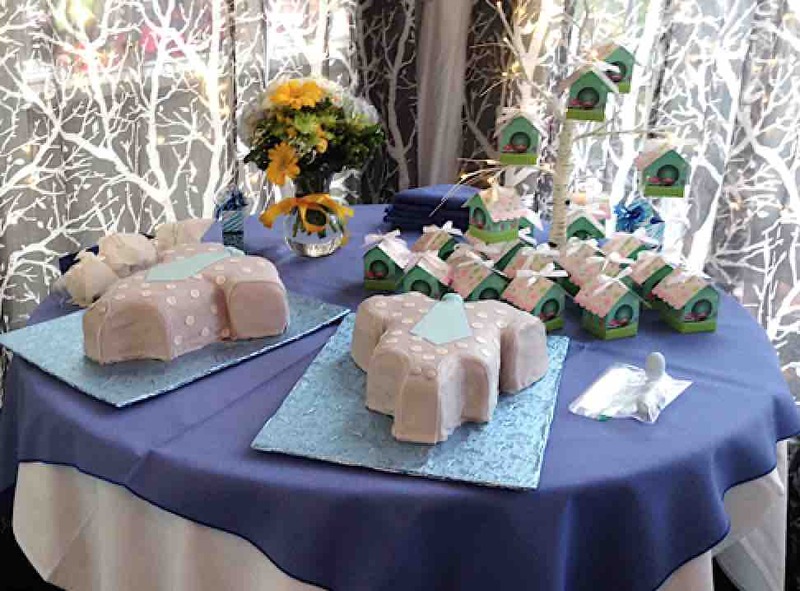 Invite your out-of-town guests for your events to stay at the Panama Hotel and make your special event that much more intimate. Download our Event Information and Guidelines Chart for planning your event. Click on Any of Our sample Special event menus below to enlarge. 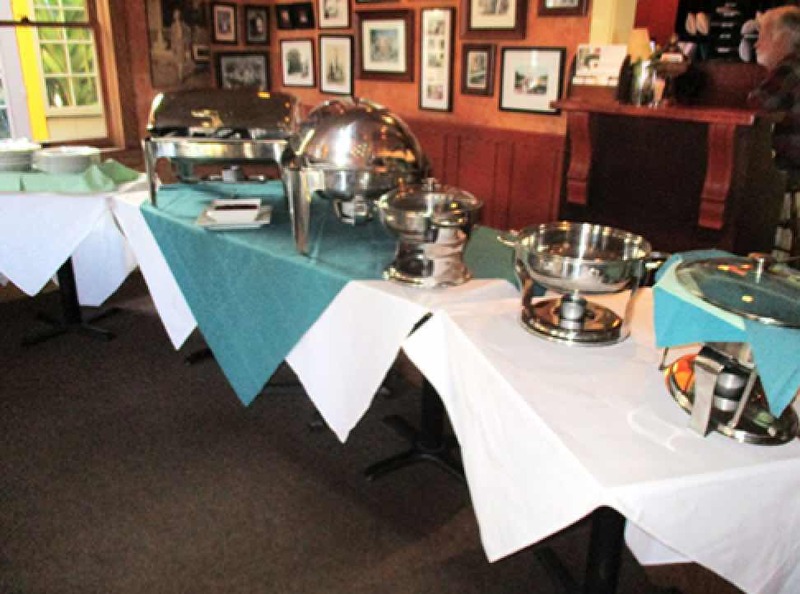 The Panama will be happy to assist you with planning your special event. 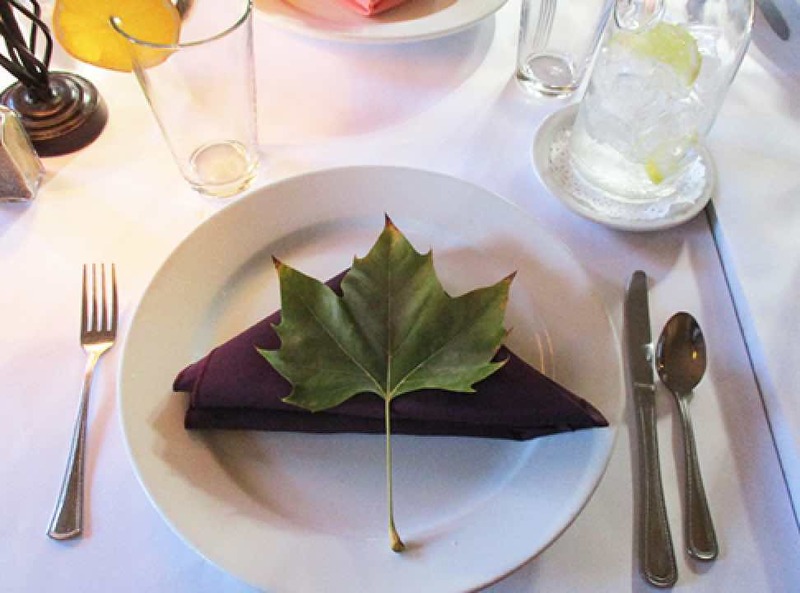 We offer assistance with all aspects of planning; catering, special menus, floral arrangements, music bookings, hotel reservations and any other requests that will make your event a truly memorable experience. For Private Parties and Events information, contact Events@PanamaHotel.com or call 415.457.3993.